The Bank of Scotland Great Scottish Run 2017! 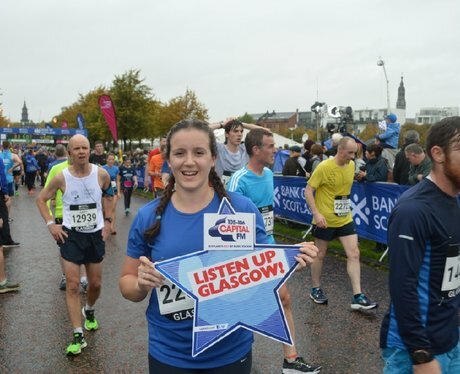 Check out all the action from The Bank of Scotland Great Scottish Run 2017! See the full gallery: The Bank of Scotland Great Scottish Run 2017!